SUPPORT for a Malcolm Turnbull-led Coalition is falling apart as speculation swirls around a possible leadership challenge by Home Affairs Minister Peter Dutton, a new poll reveals. 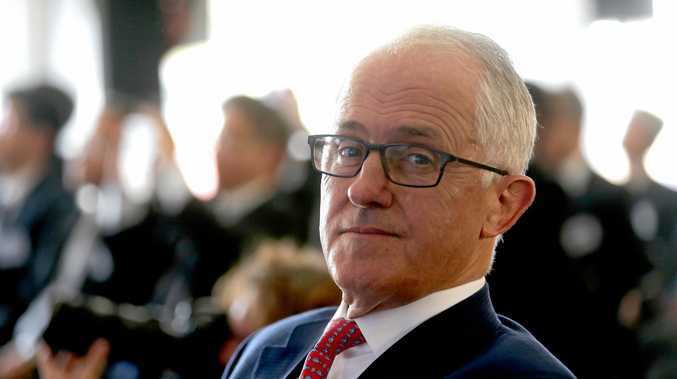 The Coalition's primary vote has dropped from 39 to 33 in just a month, according to the latest Fairfax/Ipsos poll published on Sunday night. Labor leads the Coalition 55 per cent to 45 per cent on a two-party preferred basis. Who is your preferred prime minister, CQ?